If your a purest and like your special brew on tap then this find is for you. 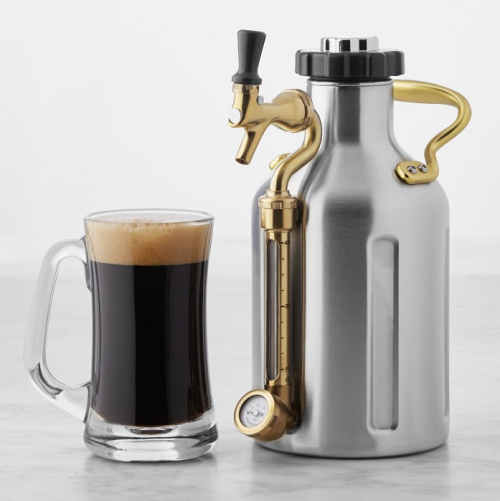 Store and share beer with this stainless steel growler, designed to keep brew fresh and perfectly carbonated for two weeks. Whether you brew your own or buy local microbrews, this vessel lets you enjoy suds at home and on the go, thanks to its vacuum insulated construction. The tap allows you to pour smoothly down to the last drop, and features a pressure gauge and sight glass so you can monitor your brew. Cool right! 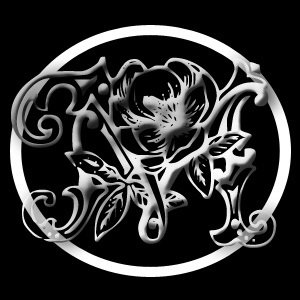 Now go HERE to get this in your life.